Last week, I visited the Noonday office here in Austin. "Office" in this case is misleading; it is two entire floors of fabulous. 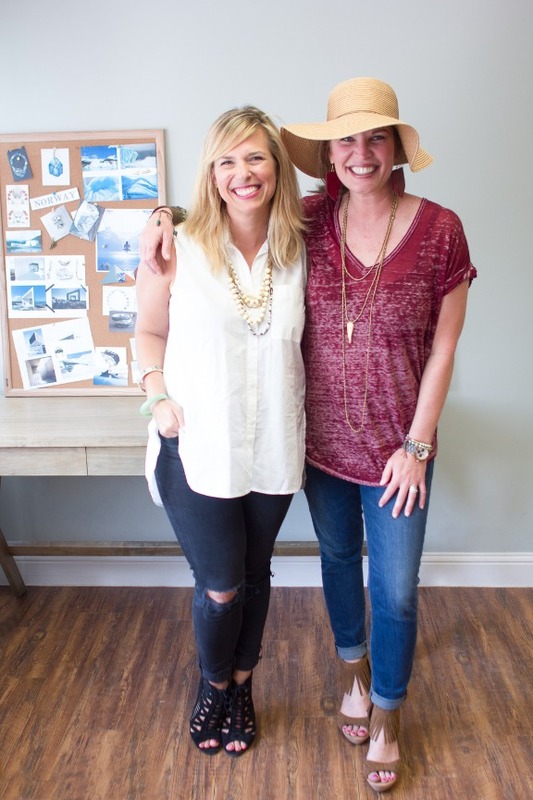 When my friend Jessica started Noonday five years ago just as her own little adoption fundraiser, it consisted of a few pieces of Ugandan jewelry, two other friends, and her spare bedroom. Just five years later, the American office includes 50 employees and an entire office building. Don't you dare tell me God cannot take one small portion of fish and loaves and turn it into a feast. I was an early adopter to the Noonday awesomeness, so I walked around the office like a proud mama peacock. To see me, you would have thought I built the whole business with my bare hands. Brandon says sometimes I "over-invest" emotionally. For the three of my readers who haven't heard me talk about Noonday, this is the basic premise: Noonday identifies artisan entrepreneurs who share the dream of creating meaningful opportunity in vulnerable communities. 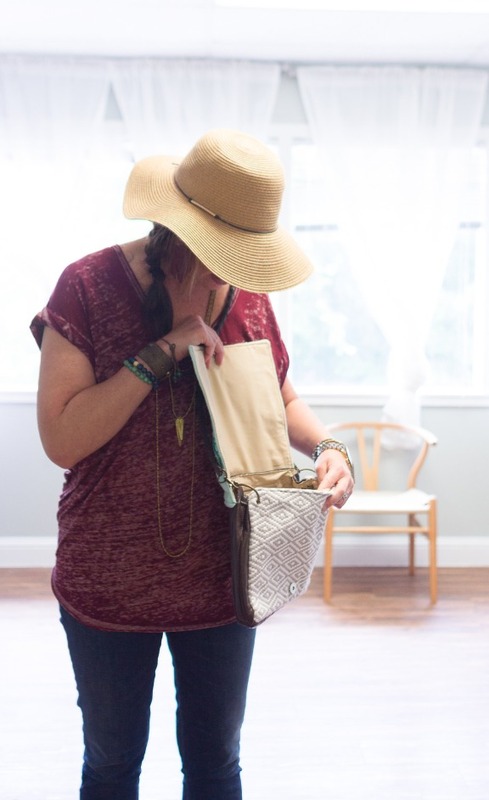 They design gorgeous jewelry and accessories in collaboration with talented Artisans in ten different countries. They develop artisan businesses through fair trade and connect them to a global market, which enables them to create more jobs for people in their communities. Plus? The products are beyond. 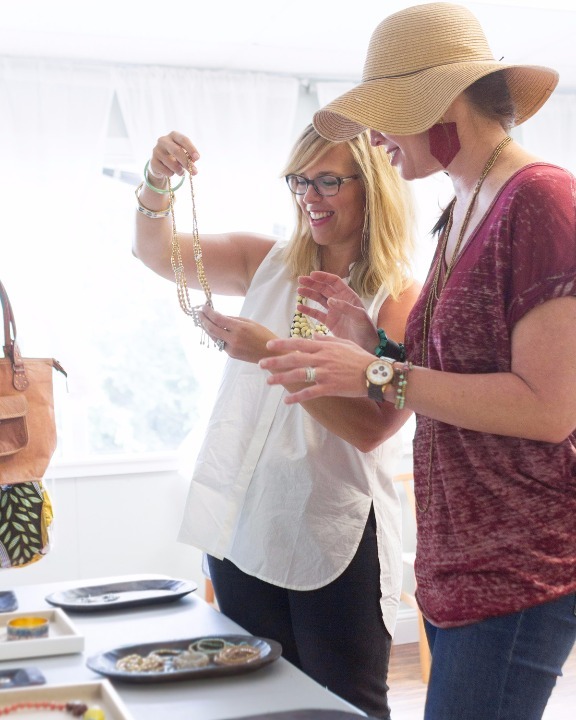 Noonday Ambassadors are stylists who share their love of fashion and help women discover jewelry and accessories that make them feel beautiful. They are storytellers who create a connection between women in their communities and Artisans around the world. They are social entrepreneurs who sell jewelry and accessories through Trunk Shows, making an impact in their communities and around the world. 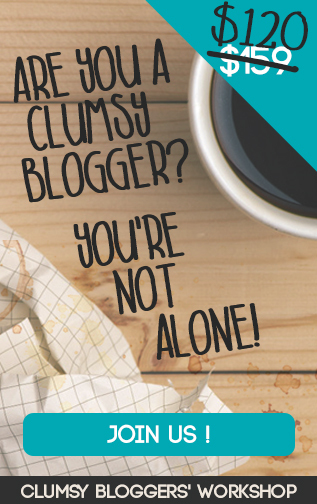 There is a pretty straight line between me and the Noonday Ambassador buzz (#sorrynotsorry). 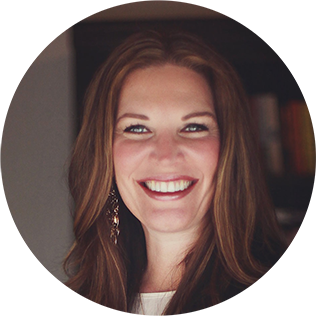 Women tell me all the time how my book "7" ruined their lives (always a lovely thing to hear about your work), and they often follow that up with how Noonday became a place for them to practice the doing of that paradigm shift. Ambassadors tell me it has helped them discover their worth, exercise risk, and connect to the global community. Love, love, love. Women empowering women; it works. I'm like an unofficial headhunter for Noonday, for the love. But this has me thinking about you, and how so many of you are fashion-forward, smart, motivated, and also very much concerned about this world and its people. Noonday Ambassadors are building a flourishing world where people have jobs, children are cherished, women are empowered, and we are all connected. This is happening around the world and right here among the Ambassador community. Ambassadors love their job. They are Noonday evangelists. Even more than me. Listen, you. You right there, the one who is looking for The Next Right Step, the one who is so ready for meaningful work, the one who loves women around the world but doesn't quite know how to help while you live in Suburbia USA. You, the fashionista who styles her friends even when they don't ask you to. You, the entrepreneurial justice girl. You, the mom whose kids are all in school now. You, the world-loving bleeding heart. Maybe it's time to consider becoming a Noonday Ambassador. The entire thing is hand-beaded and hand-stitched. I want to marry this bag. Jessica's shoes are stilettos. Just on a random Tuesday. Can't deal. Also, I am obviously trying to impress her with my wedges. Don't try to tell me they aren't ON POINT. 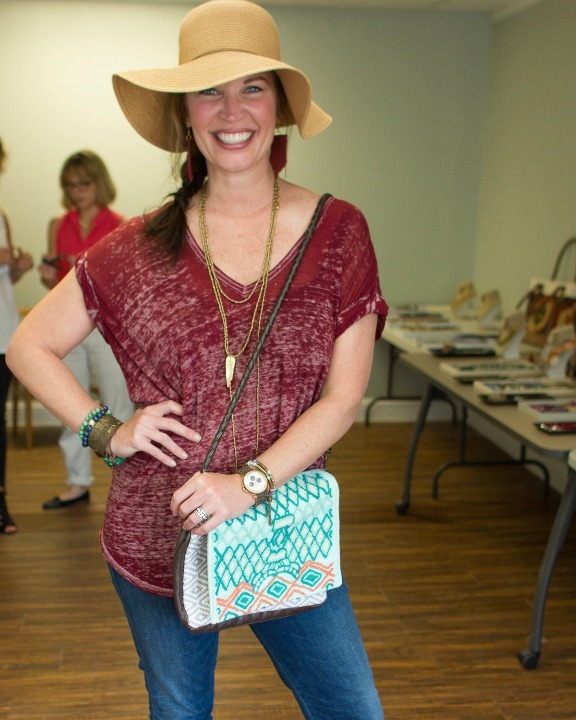 I am so proud of her, of all the Ambassadors, of the Noonday model, of the artisans around the world. This is how to do it, man. It isn't charity or handouts; it is economic empowerment and sustainable, dignified work through skilled craftsmanship. DROP THE MIC. You want in on this? Click here, find out more, and come back here in six months and tell me how Noonday has changed your life.